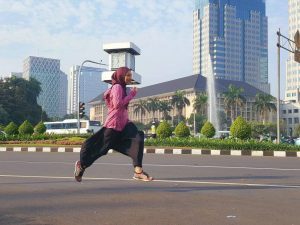 I started running pink early October wherever I go. In this essential month of October, we have launched programmes to spread awareness in conjunction of Pink October Breast Cancer Awareness. 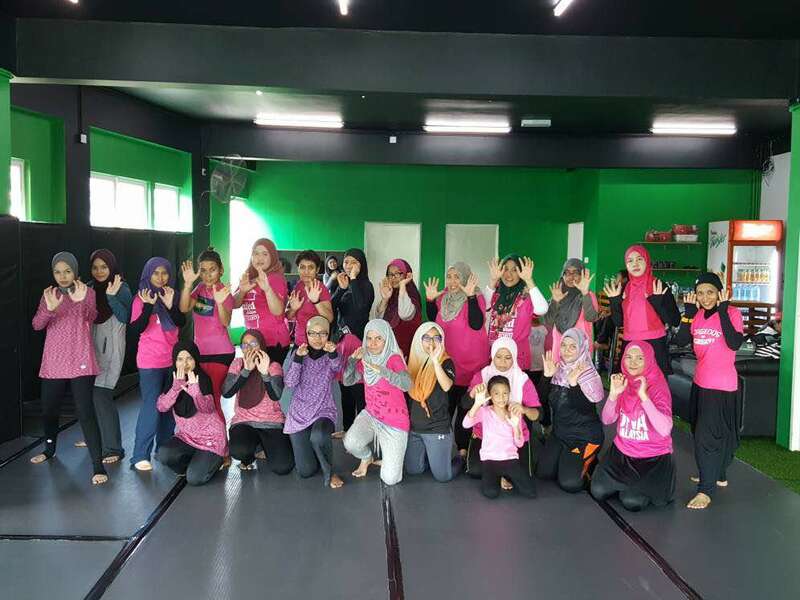 Our main highlights was to promote self-defense among ladies. On the 21st. 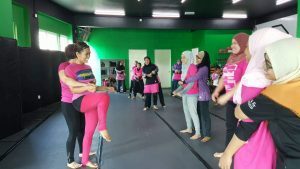 October we held a free Kickboxing class for our customers at the Hammerfist Fight Club to promote health awareness on breast cancer. To pay respect for the breast cancer survivors, we showed support and care by wearing pink on that day. We limited the number of participants to 20 people as the fight studio isn’t that big. Many people showed up more than we expected and most importantly, they were all in pink! Frankly, we could not not help feeling a little bit moved to see how dedicated the supporters were that day. Kudos to people who care! 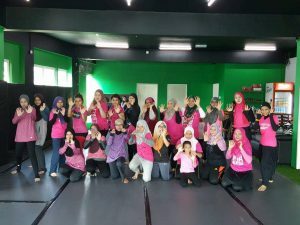 Here are some pictures of our participants showing their pink spirit. Sisters standing up for each other. We gotcha’ back sis! Having fun learning self defense with our trainer, Benny. Give up or give it all you’ve got! We chose the latter. Here are some short clips of us giving our best in spite of zero experience in kickboxing. 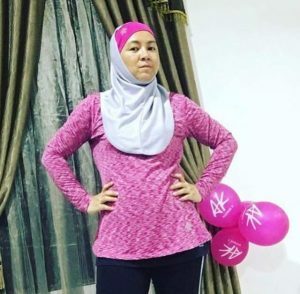 We highlighted our pink coloured products and encouraged our customers to share their post on instagram wearing pink to show support through social media. 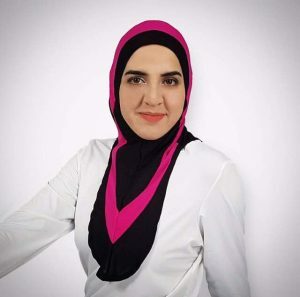 Amin Sports Hijab in fuschia. 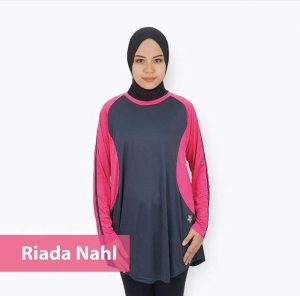 Riada Nahl in pink. Tron 2 Ultra Top streaked in hot pink. Our dear customer, Azzie Mohd showed support wearing full Nashata items in pink. Until the end of the month, even our founder, Eliza Noordin portrayed endless support by wearing pink Heather Floral Top during participating a marathon in Jakarta. In a nutshell, though October has come to an end, Pink October spirit will always live in our hearts. Hats off to the breast cancer survivors! Our thoughts and prayers will always be with you heroes.